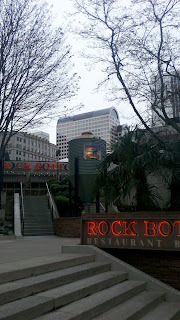 Last week's photo was taken out front ot the Rock Bottom Restaurant and Brewery on Fifth Avenue, and shows an iconic but non-operational fermenter. 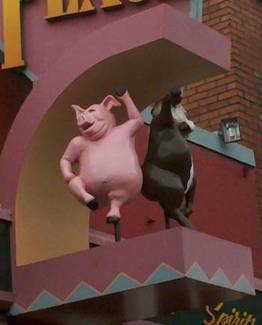 They are "serious" about their food and "crazy" about their beer. 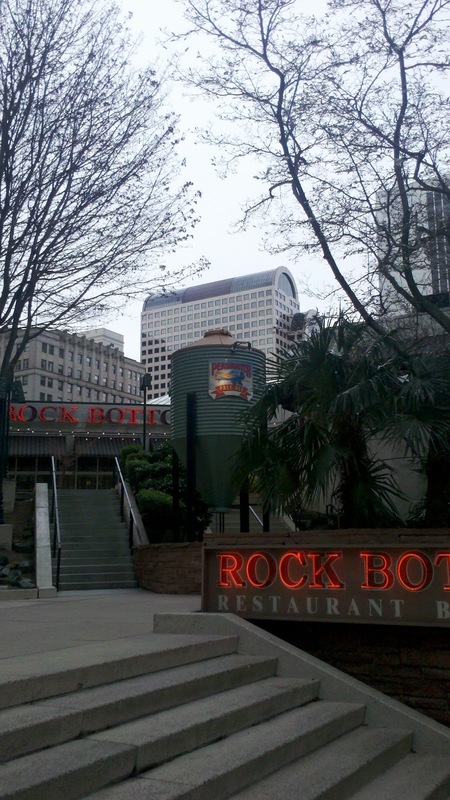 Both are indeed good, and the Seattle location is a fine spot for lunch or a relaxed meet, especially the booths in the bar. Next time we get together, suggest it, and I'll see you there!